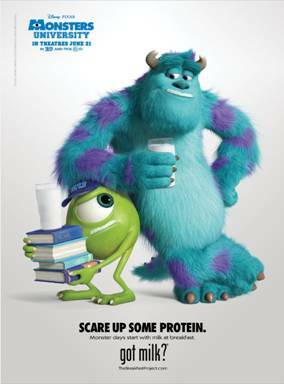 Monsters University Got Milk ad Featuring Mike and Sully! 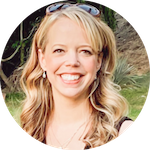 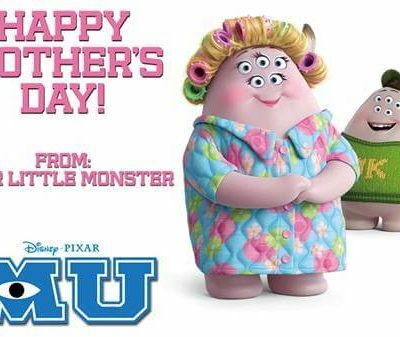 Monsters University Happy Mother’s Day Video! 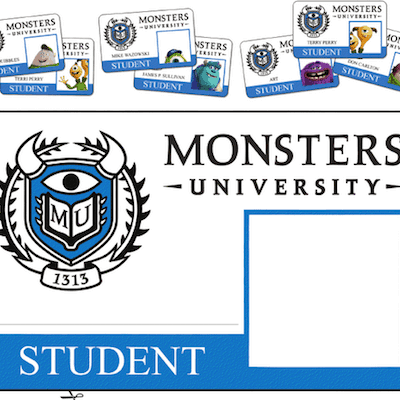 Monsters University: Free Printable Activity Sheets! 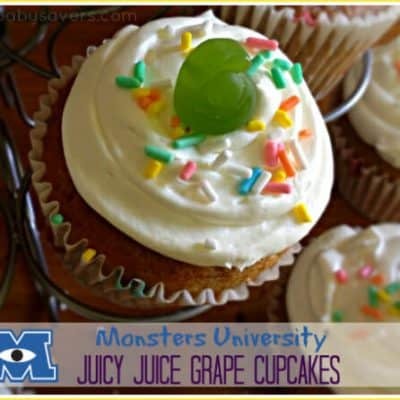 Monsters University: See the New Trailer Today! 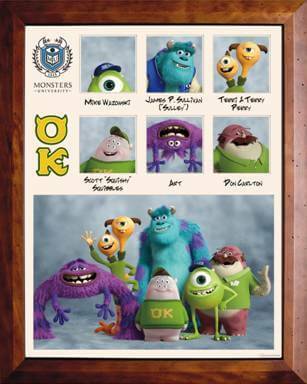 Monsters University Opens on 6/21: See The Full Voice Cast List! 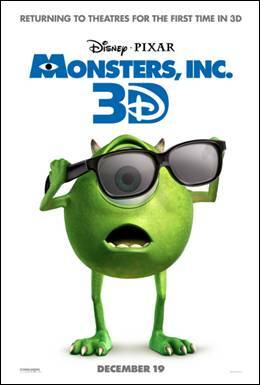 FREE Monsters, Inc. Activity Sheets + Monsters Inc. 3D in Theaters on December 19th! 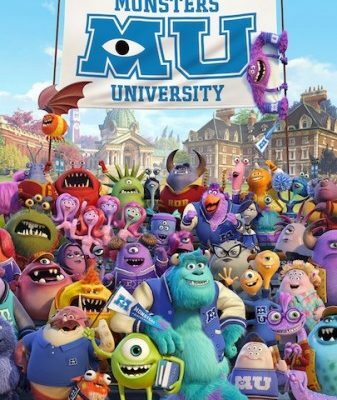 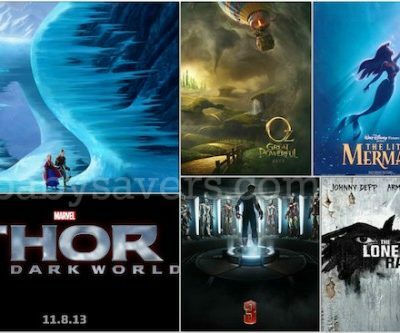 Disney•Pixar’s Monsters University: Opens June 21, 2013! 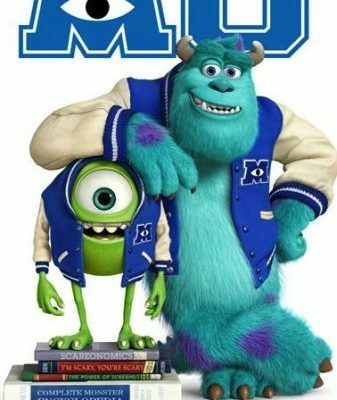 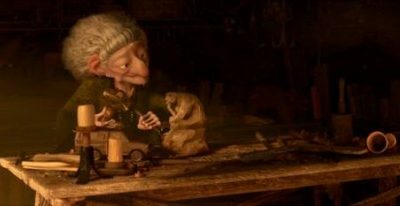 New Monsters Inc. 3D Trailer: See it Here! 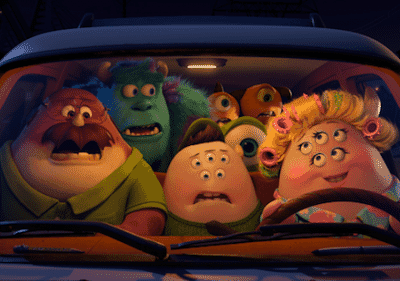 Filed Under: Baby Deals, Entertainment Tagged With: disney, disney trailers, disney youtube videos, Entertainment, monsters inc 3d news, monsters inc trailers, monsters inc. 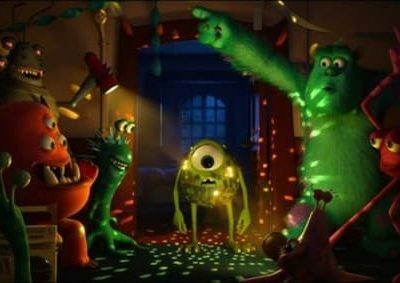 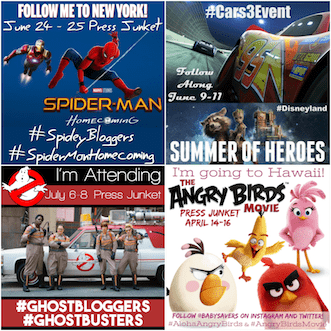 Filed Under: Entertainment Tagged With: disney, disney trailers, disney youtube videos, Entertainment, monsters inc 3d news, monsters inc trailers, monsters inc.